Palm Springs Life Festival is launching the first season of the premier cultural arts and lifestyle event in the Coachella Valley. The inaugural festival will feature a stellar lineup of some of today’s top artists, fashion designers and culinary superstars. Some of the stars to appear include chefs Cat Cora, Gail Gand, and the Hearty Boys, opera legends Plácido Domingo and Renée Fleming, violinists Midori and Sarah Chang, cellist Nina Kotova, pianist Jean Yves Thibaudet, guitarist Angel Romero, fashion designers Zandra Rhodes, and Michael Costello and Marc Bouwer. This year will bring together the Festival’s arts programming alongside two desert standouts, the Palm Desert Food & Wine Festival and Fashion Week El Paseo, giving the Coachella Valley an unprecedented array of talent across multiple disciplines. The festival opens with a Gala concert on March 20 and will be capped off on April 23 and 24 with a signature event “In Vino Veritas” at The Ritz-Carlton Rancho Mirage. 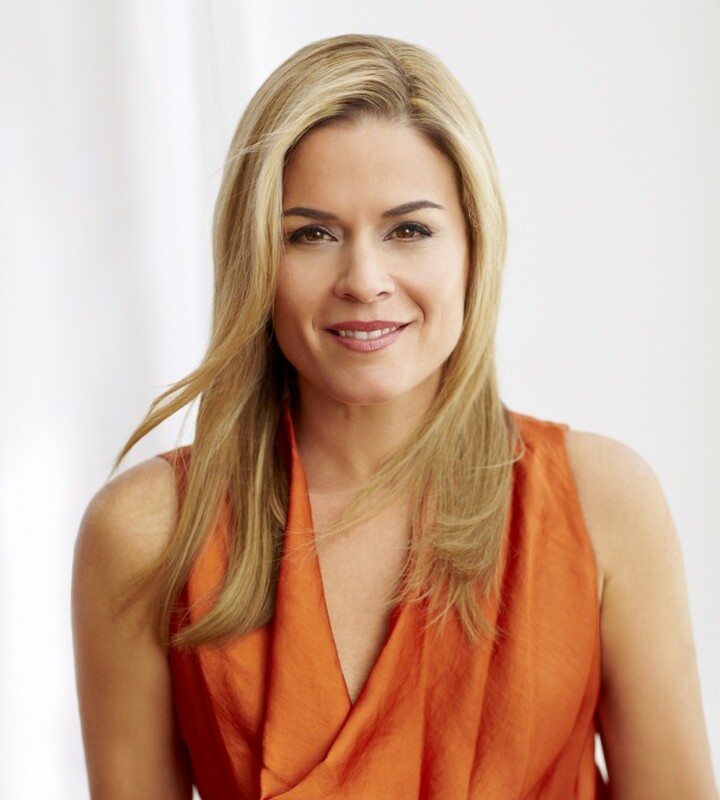 The event will feature the greatest Italian wines, winemakers, and chefs of today (including Bravo star and openly lesbian chef Cat Cora).